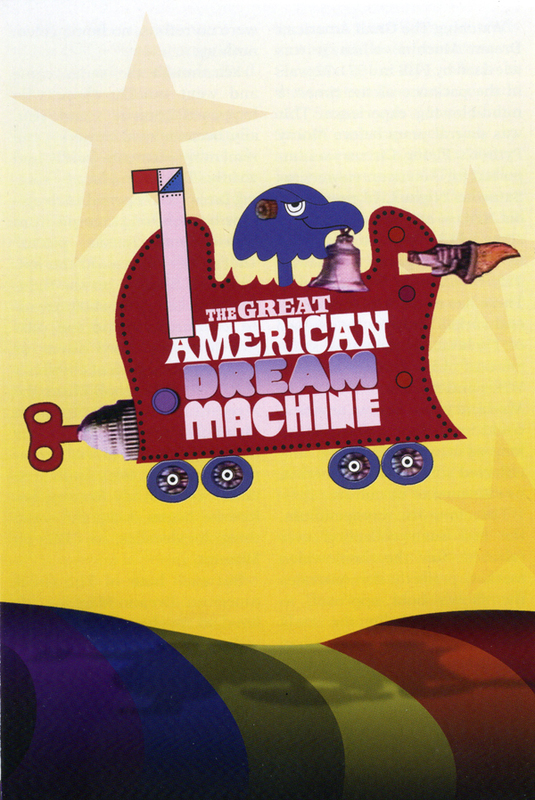 There is much to discover in the offbeat television program, “The Great American Dream Machine,” now collected for the first time on DVD by S’More Entertainment. 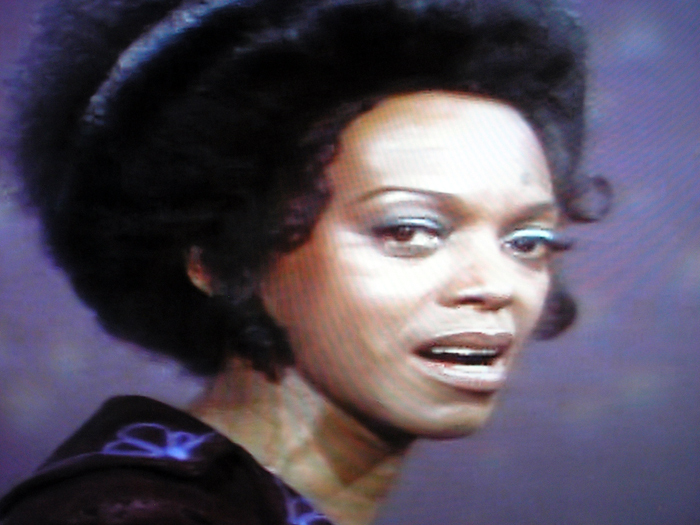 It first aired on PBS for two seasons from 1971-1972. And it remains unusual even today in its honest and idiosyncratic approach. It has been labeled as a “political satire” but it was more than that as it held true to a Sixties idealism. Here you find extended pieces that simply celebrated a people power ethos: interviews with average Americans on the topic of the American Dream; an urban artist who creates art from manhole covers; or a decidedly unplugged segment hanging out with the popular daredevil of the era, Evel Knievel. The best way to view this collection is to skip around the way you would if you happened to stumble upon a curious item in your attic or thrift store, or think of it this way: this program is like surfing the internet if it existed back in the Sixties. Here is a veritable cornucopia of content. In one respect, it recalls the ambitious installations created by Charles and Ray Eames overflowing with information. What makes this program notable is how well it holds up today and that is because it was carefully curated, not just controlled chaos. I would not necessarily watch it from the very first episode onward. 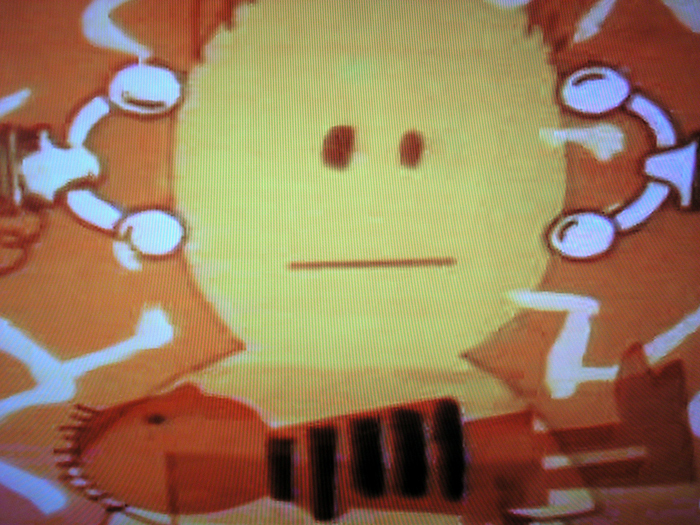 In fact, the first episode is a bit clunky as the program was still finding its feet. I think it may have been leaning towards being a show for teens and, later on, it became more of a show for teens on up. It was a trailblazer for the mashup of news and entertainment we know today but without the glitz and sensationalism. 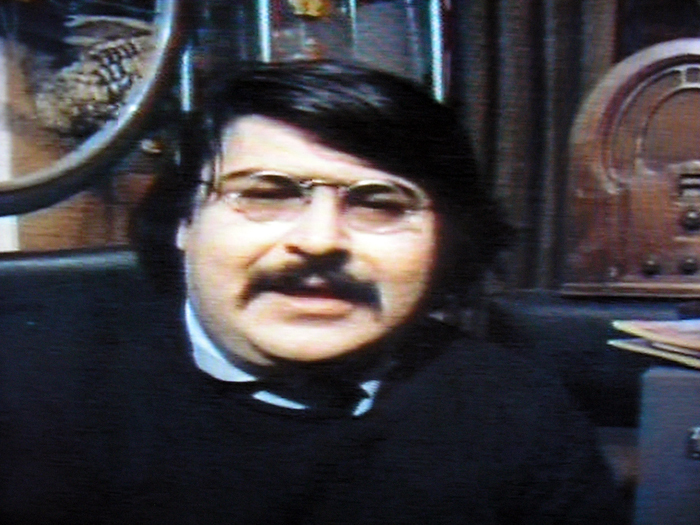 And, with its people power energy, it foresaw YouTube and citizen journalism. What it did so well was evoke a feeling of flipping through a magazine or exploring randomly. 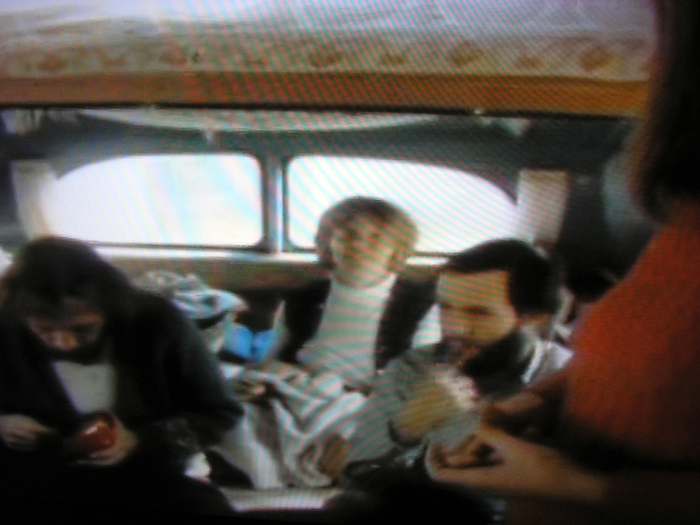 One program would run the gamut from a segment on a marriage between four people living in a Volkswagen van to children interviewing another child playing the role of God to a tour of the program host’s tiny cluttered apartment. With great panache, Marshall Efron assures us that he created his home from a plastic kit that only costs $4.95. Among recurring segments, there was journalist Studs Terkel moderating a gathering of average citizens discussing current events. The discussion would begin with a somewhat uncertain tone but would steadily gain ground. A construction worker, who seemed all full of hot air, would emerge as more insightful than given credit for. His insistence that he, and his working class and middle class neighbors, should not bear the burden of paying for federal social programs is initially met with scorn by Terkel. But the guy’s argument remains measured. Why don’t those at a much higher level of income pay their fair share? he asks. 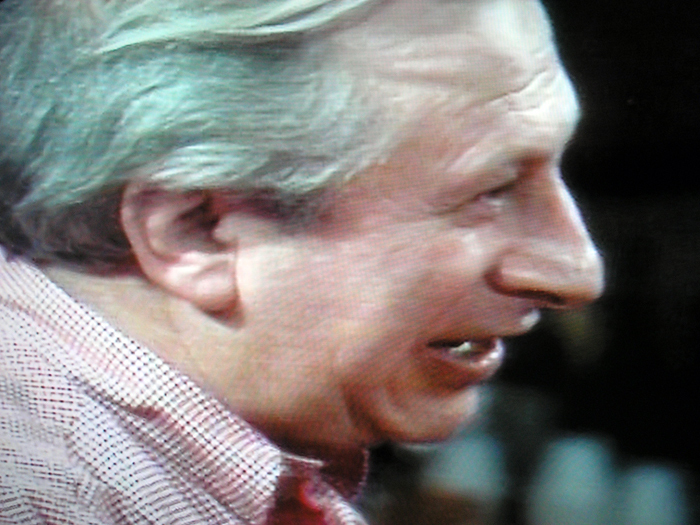 To that, Terkel nods in agreement. Much in the same spirit as the magazine Adbusters, here was a program that could be a bit didactic, yet clever, with its social commentary. There’s one segment led by journalist Nicholas von Hoffman that takes aim at advertising commonly found in medical journals and stitches them together into a soap opera. It’s pretty easy given all the seduction used to sell everything from anti-depressants to laxatives. That segment segues to a dramatic piece with Linda Lavin and Rob Leibman. They create their satirical ode to romance which includes reciting advice on love from a teen magazine. What will ultimately strike the viewer is a spirited vision and sincerity. Just listen to the stirring words of Ron Dellums, who had just been elected to the U.S. House of Representatives. In a montage segment of interviews, his eloquent advocacy for racial harmony remains relevant today. 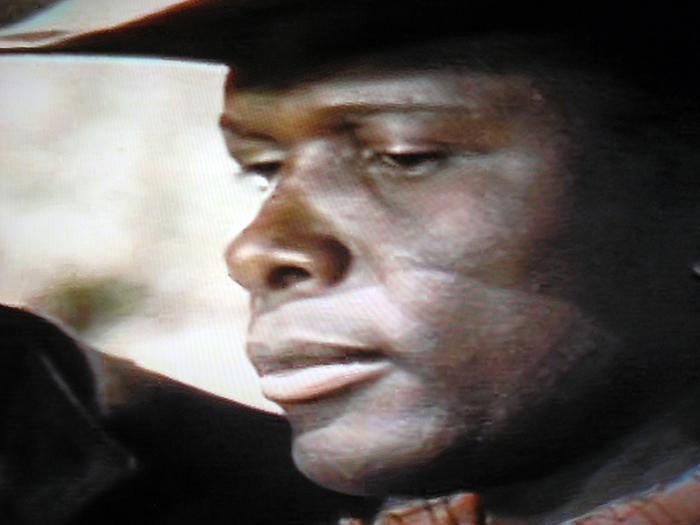 And then there is a segment with Sidney Poitier and Harry Belafonte on the set of “Buck and the Preacher,” a Western with a focus on the black experience. Poitier speaks to black history and how it is part of a bigger picture, that of human history. And he speaks to moving beyond dreams, and nightmares. With determination, and against excruciating odds, an African American would someday become President of the United States. THE GREAT AMERICAN DREAM MACHINE is a 4 DVD set brought to you by S’More Entertainment and available at Amazon.